Baseball isn't broken. But it's not particularly open to change, either. There's little value in pushing for Major League Baseball (MLB) to change their rules. The organization resists enacting major changes, and isn't quick to enact the minor changes they do make. Part of the reason why is that fans and players alike themselves are very resistant to change of any kind in the game. 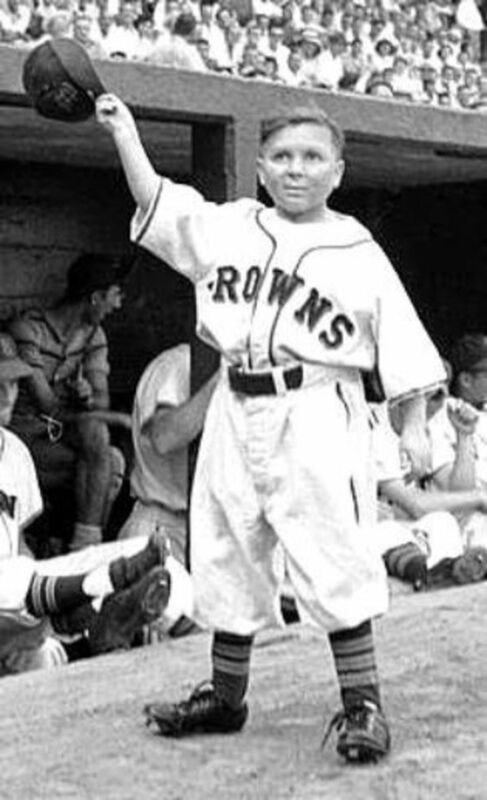 So, rather than propose rules changes I want to see in baseball but almost certainly never will, instead I will propose a brand new baseball league that implements all of the new rules ideas I have in mind. These rule changes will be listed by rule or set of rules, along with an explanation of why the rules would exist and what the rules are expected to address. There is no Designated Hitter. Everyone in the lineup must play the field. Each lineup position must pitch in a different inning during the game, must throw at least one strike, and no player can pitch in consecutive innings. Ending a game in violation of this rule will result in the opponent receiving one run for every required lineup spot that did not pitch. 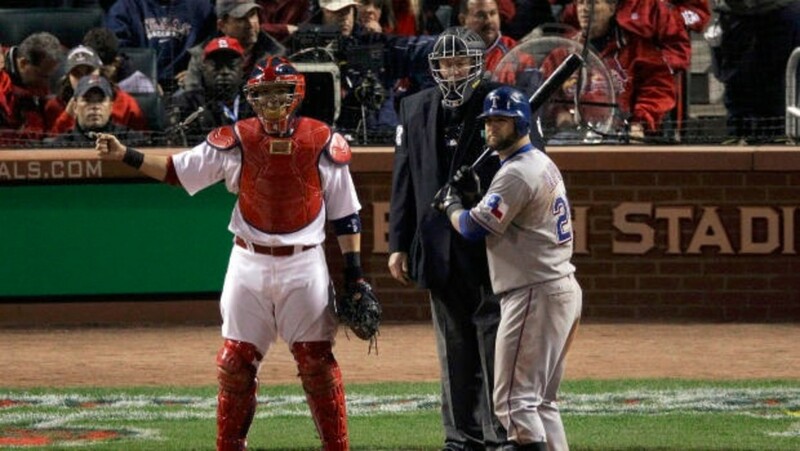 Any player who does throw a pitch in a 2nd consecutive inning will be ejected. For shortened games, one lineup spot for every completed inning must have pitched. For example, in a 5 inning game, 5 of your lineup spots must have pitched and thrown at least one strike in the game. Otherwise the run-per-unused-slot rule will apply. If an active player on the mound is injured or otherwise must leave a game in progress before he has thrown a strike, his substitute must pitch and must throw at least one strike before another lineup player can switch positions with him. Failure to do so will result in the batter being awarded 2nd base and all baserunners advancing two bases. Team rosters may only have 15 active players. If a team runs out of available players on their roster before the end of a game, a manager or coach may physically replace that player in the lineup and play. If no coaches or managers are available, the team may continue play with fewer than 9 players at their own risk. 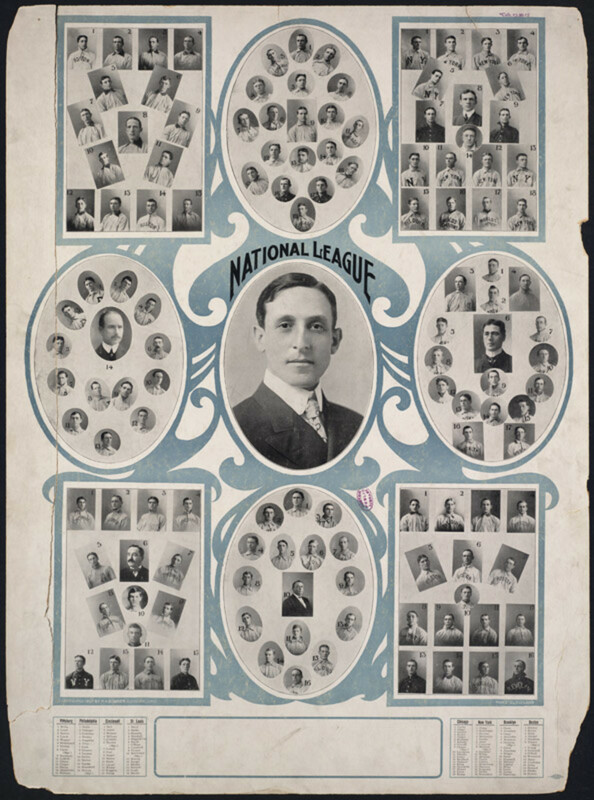 They may play the field with fewer than 9 players. When the empty lineup slot comes to bat it will be an automatic out. Yes, the pitching rule essentially eliminates the pitcher from the game. Everyone who pitches also has to be able to hit and play the field. This added variable not only increases offense (since position players aren't as skilled at pitching, which gives hitters a substantial advantage), but requires that players be defensively versatile, since they will likely need to play multiple positions aside from the mound during the game. Every batter will need to be able to throw the ball over the plate, but probably won't be able to do much more than that without risking injury. This will likely reduce strikeouts and lead to more balls in play. The rule forcing every lineup slot to pitch a different inning compels teams to involve the entire team in the process of pitching, rather than leaning on a one dimensional pure pitcher to blow hitters away at the expense of their offense. Sure, a team could load their lineup with power pitchers... at the severe expense of their offense. Likewise, a team could just decide to load up on mashers and pay no mind to pitching or defense... but good luck getting out of innings without some ability to throw a strike over the plate and get guys out. The run-per-unused-slot rule puts a serious penalty on any team that just ignores this rule. Perhaps in a blowout a team can decide in the later innings to ignore the rule and take the penalty, and that's their prerogative. But in most games the cost of ignoring the rule becomes a potential disaster. And, of course, if you try to pitch the same guy in consecutive innings, he's ejected! The rule prohibiting players from pitching in consecutive innings prevents you from using a pure pitcher anyway and just hiding him in LF for a couple pitches every inning. You are forced to use your other position players to pitch. For example, you can't just move a pure pitcher Chris Sale to left field for a pitch, then move him back to the mound. He'd have to play entire innings in the field. And, for those innings, even if you employed another pitcher... now you have two poor-hitting pitchers in the lineup, since you can't use a Designated Hitter. Plus, you still have to send the other 7 lineup slots to the mound and all have to be able to pitch. The roster size limit also makes stashing pitchers fairly impractical. After nine starters, you only have six available reserves. Perhaps you stash a couple pitching specialists for the later innings as firemen or closers. Or maybe many of your reserves are defensive specialists who can slide in for guys playing out of position or for guys who can't field much at all. Or maybe a little bit of both. But forget about a pitching rotation and an eight man bullpen with these rules. You only get six bench spots of any kind, so deploy them well. It ends up being a hassle to try stashing a pure pitcher and circumventing these rules. They're designed to make you use your position players as pitchers, downplay the use of nasty stuff to shut down opponents, and play up your ability to hit and field. Pitchers will pitch from behind a pitching screen of a limited width/height, set far enough in front of the mound to allow for a full pitching delivery. The screen will be in play. This admittedly is about nothing more than pitcher safety. However rare it is that a pitcher gets hit with a potentially deadly line drive off a hitter's bat, this league will not take any chances. 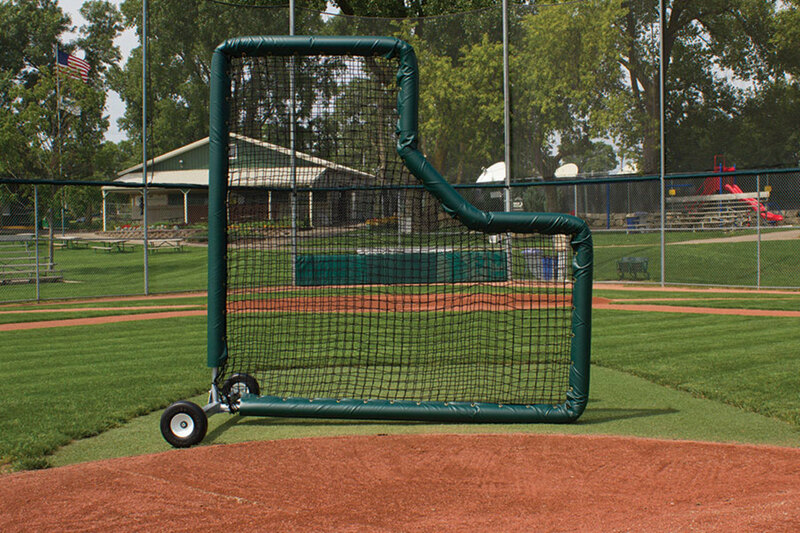 Pitchers will be required to pitch from behind a screen. Of course, pitching at full effort is different from the lobs thrown during batting practice (when a screen is typically employed). Thus teams will place the screen a couple extra feet forward, however far is required for a pitching player to execute a full windup delivery and comfortably deliver an unobstructed pitch to home plate. Obviously you can't place the screen too far forward, or it will unfairly obstruct any batted ball from entering play. ... and as mentioned, the screen will be in play! Screens can be engineered to be easily tipped to the ground as needed, e.g. for catcher throws on an attempted steal of 2nd base. We need rules to offset the advantage a pitching screen would give to runners stealing. No runner at 1st base is permitted to take a lead from 1st base. Runners on 1st must stand on 1st base until the pitch is delivered. Runners on 2nd and 3rd may take a lead from those bases as usual. Clearly, the presence of a pitching screen delays a catcher's effort to catch a runner stealing at 2nd base with a throw. Steals of 2nd base are still possible, but will take the runner more time without the ability to take a lead from 1st base. This levels the field for the pitcher and catcher. Plus, this eliminates the game-delaying and rarely-successful annoyance of the pickoff throw to 1st, by making the 1st base pickoff fundamentally impossible. The runner must stay on 1st base (as in softball) until the pitch is being thrown. Of course, since the pitching screen does not factor into the catcher's ability to catch runners at 3rd base or home, runners at 2nd and 3rd may take a lead from those bases as normal. 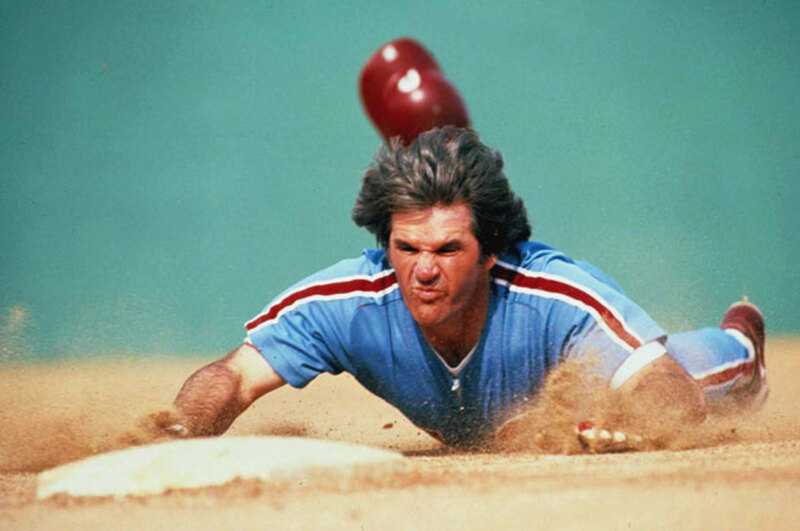 while the pitcher/catcher are welcome to attempt pickoffs at those bases as normal. This league will not allow for rabble rousing umpires like Joe West or Angel Hernandez to interfere with calls on the field. Ground-floor training, in-game technology and new protocols will limit their judgment calls. Umpires will be trained from scratch, whether or not they have prior baseball experience, since many of their fundamental approaches will be substantially different. There will be five umpires, the four at each base on the field, and a 5th umpire in the press booth tasked with operating and utilizing replay and other in-game display systems as needed. Automated systems will be used to determine balls and strikes, and home plate umpires will be trained to relay balls and strikes from those systems. 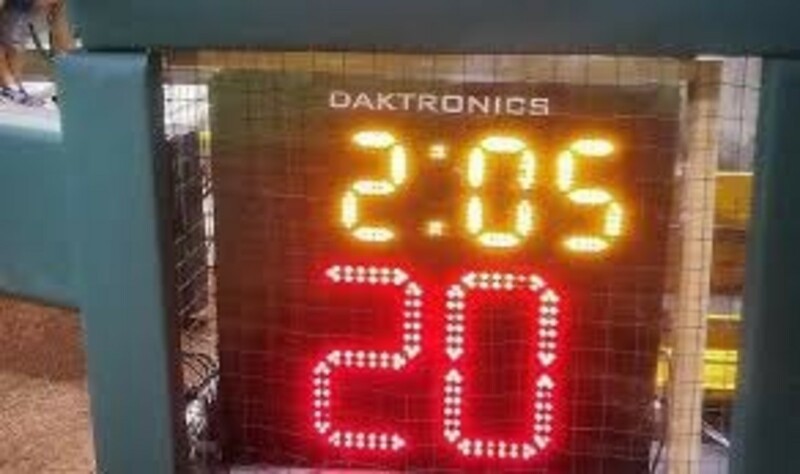 When possible, automated displays will relay ball/strike/out calls to players, umpires and fans through those systems. Each team is provided one free replay challenge per game, and the free challenge is retained should that challenge lead to the call being changed. If a free replay challenge fails and is thus exhausted, teams may still challenge. But one run will be awarded to the other team if the challenge fails. 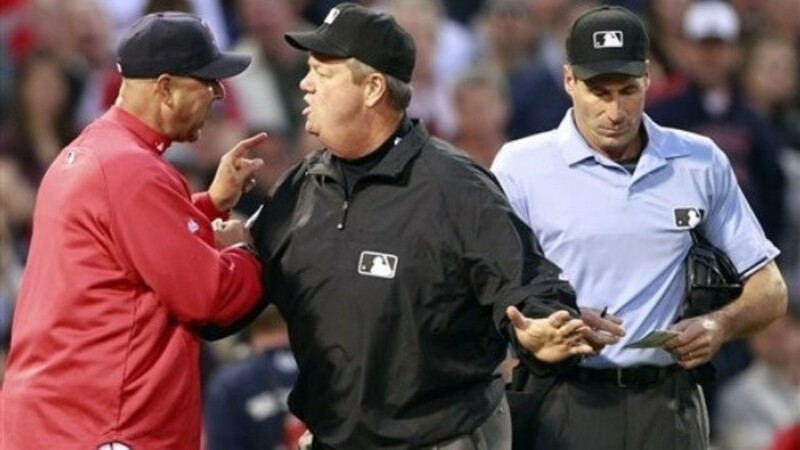 Umpires may initiate a replay review at any time. Rather than fight a losing battle with incumbent umpires to convince them to embrace technology for pitch calls, this league will just hire new umpires and train them from day one to utilize that technology as part of their job. If an umpire cannot accept it, they never make it to the field on day one. Automated balls and strikes eliminates the ambiguity and bias of an umpire's judgment from called pitches, a prime competition-compromising problem in baseball. Side note: There are so many other procedural elements behind working as a home plate umpire that this should not adversely impact the workload of a home plate umpire. Making the replay system public, open and exclusively local will hold the umpires accountable for any calls they review and change, plus will expedite the review process. Freeze framing helps make the judgment calls a clearer, more objective one. Replay challenges should be limited for pace of play, but teams should be welcome to challenge plays whenever needed. Attaching the substantial risk (of awarding a run to your opponent) to excess challenges dissuades frivolous challenges. The clock will become a part of this league... not just a pitch clock, but a game clock as well. Pitch clock: 20 seconds from when the batter steps in. A pitch clock violation results in an automatic ball. The batter is allowed to call time or step out once set, but doing so will result in an automatic strike called on the batter. The pitch clock will reset. 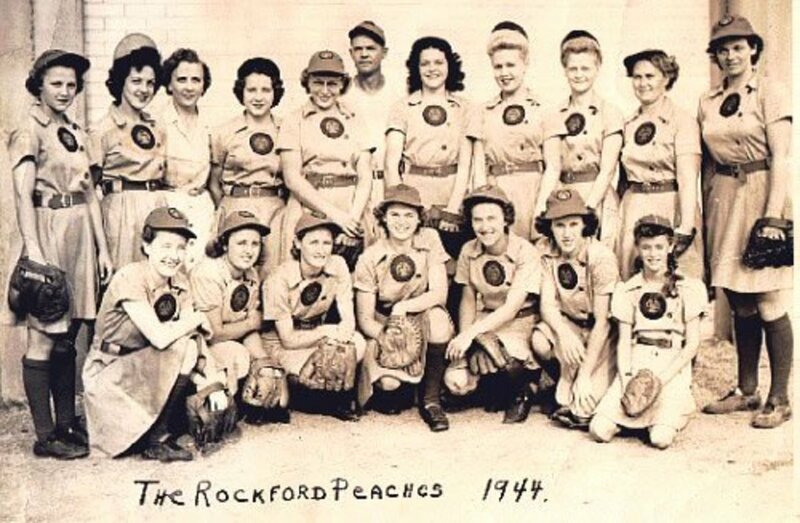 After a half inning concludes, or during a pitching change, teams have 120 seconds to get in position to resume play, or a ball/strike will be issued on the current plate appearance depending on the offending team. Umpires may stop this clock incidentally when deemed necessary. Teams are welcome to resume play before the clock expires, once set. Games can be concluded early under a mercy rule for leads of 10+ runs once the 5th inning is completed. Once a game has reached two hours with at least 4 completed innings, the next inning will be the final regulation inning. If fewer than 4 innings have been completed at the 2 hour mark, then the 5th inning will be the final regulation inning. Umpires may suspend play for a game prior to the 6th inning as necessary and can only postpone that game's conclusion to a later date. While a game may be played under protest, no game that has began can be cancelled unless the league office determines it is necessary. No more unreasonable stalling between pitches or innings. Once the battery and the hitter are set, there is a strict time limit and a clear penalty for anyone involved if that time limit is disrupted or violated. There will be a clear commitment by teams and the league to the product on the field. 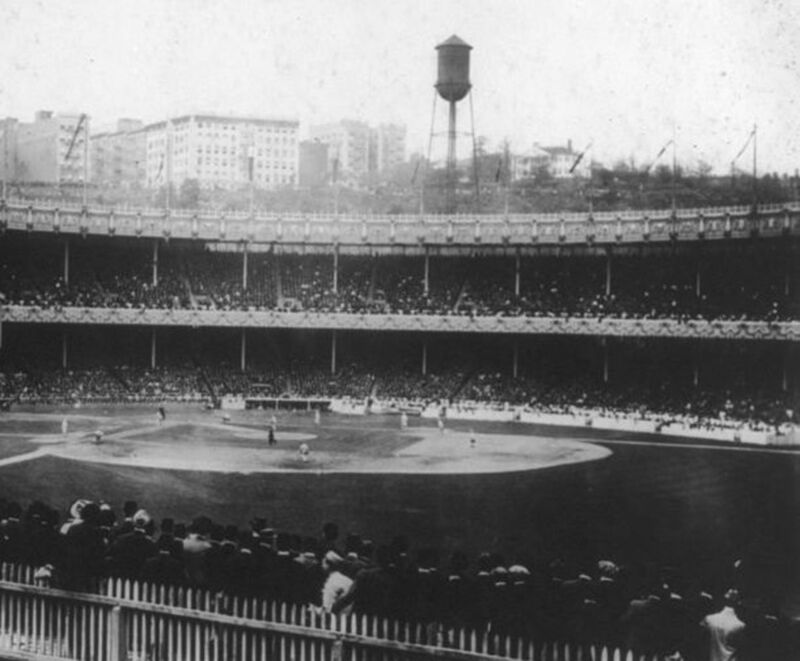 The 120 second inter-half-inning limit renders impractical most of the promotional acts that have contributed to the unnecessary delay of baseball games. This likely diverts everyone's focus to the on-field product. The Mercy Rule and the 2-Hour Rule puts a clearer end time on baseball games, without compromising the fan experience. A straight mercy rule would make it possible to end a game after as little as 1-2 innings, which would deprive fans of the experience they paid for. Meanwhile, the 2-Hour Rule prevents untied regulation games from dragging on into the 4+ hour mark, boring and turning off fans. Even if a game is tied after two hours, this basically turns any inning after the 4th into extra innings, facilitating a faster conclusion. 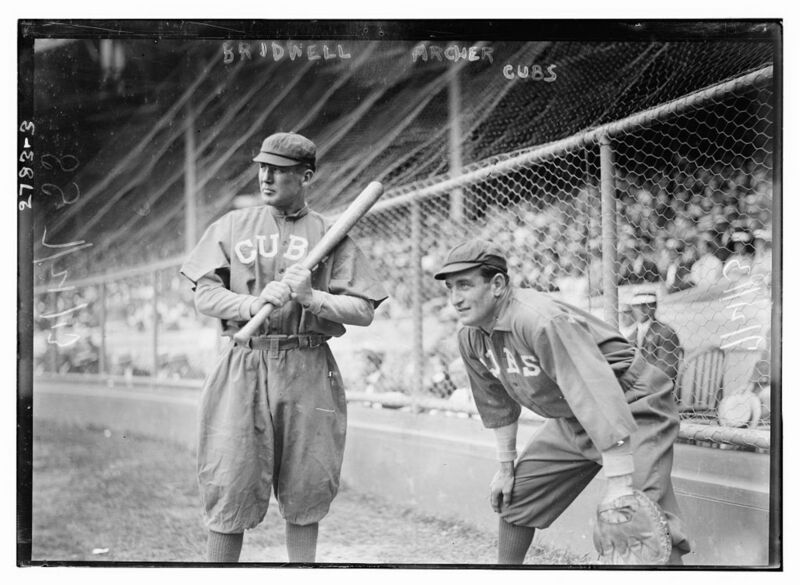 Fans can attend these games knowing they will almost certainly see at least two hours of baseball action, but probably not be kept much longer than that. Shortening games at two hours or at a 10+ run lead also preserves the health of active players, especially on the pitching end, by reducing the amount of required activity. To a lesser extent, this also invites an added strategic element. A team (within the scope of these adjusted rules) may elect to play at a more deliberate pace to try and shorten the game for their own ends. A team conversely could find ways to speed up the game to hasten the arrival of later innings as needed. Playing a game only to have the results wiped out due to early inning rain or another cancellation aids no one. Avoiding cancellation mandates that compiled scores and stats count. Barring circumstances that compromised the integrity of that game, any game that starts will be finished at some point. Not having to replay a game from scratch also makes it easier to make up postponed games, resuming those games in later innings instead of re-starting them from scratch. A view of the infamous Joey Gallo Shift that teams employ against the extreme pull hitter. This league's rules would allow shifting, but not allow shifts this drastic. Defensive shifts are permitted, but at least one outfielder and two infielders must be on either side of 2nd base relative to the home plate umpire's view. Standing over the sightline of the 2nd base bag does not qualify as 'either side of the bag'. Eligible fielders must be clear of 2nd base from the vantage of home plate. Except for the center fielder, all other fielders must be visible from home plate: Non-center-fielders may not stand behind any other fielder. The umpires may ask offending fielders to move as needed to comply with the positioning rules, and fielders who refuse to comply may be ejected. Teams should still be allowed to strategically shift against pull hitters, but they should be forced to maintain some semblance of a regular fielders' alignment. Mandating that fielders remain in their general designated area maintains the integrity of a defensive alignment. Limiting how much the defense can constrict a pull hitter's target area gives a shifted pull hitter a more reasonable chance to get a hit on a ball in play. Codifying and defining limits and minimums on where fielders may stand eliminates ambiguity and the potential for bad umpire judgment calls. There's no room for rational argument. If you as a fielder need to stand to the left of 2nd base, or not stand behind another teammate, you clearly are doing it or you clearly aren't. The umpire is within his right and authority to tell you to follow those rules or be ejected. 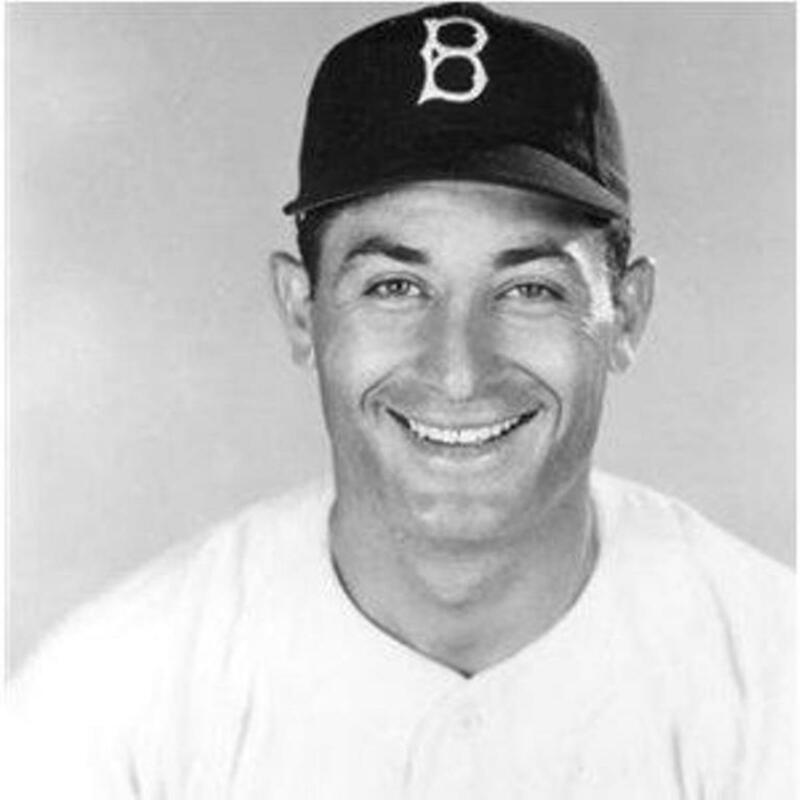 An exception is made for the center fielder since naturally, from home plate's view, he is typically going to be standing directly behind the pitcher. What did the four fingers say to the umpire? In this league, they said two bases for everybody. A walk issued without any strikes thrown will result in two bases for the batter and all runners on base (this includes calling for an intentional walk, since no strikes are thrown in doing so). The double-BB rule also applies on a hit by pitch IF the offending pitch is located within the lines of the batter's box, and no strikes were thrown during the plate appearance. Any hit by pitch that occurs between the two batter's boxes will result in the batter being called out, if the batter was not swinging at the pitch. Otherwise, the pitch is a strike. This provides a substantial incentive not to intentionally walk or plunk a batter, by giving the batting team an extra base across the board if you do not throw the batter at least one strike in the plate appearance. To avoid the penalty you have to give the batter something to hit at some point. This also helps dissuade beanball wars by tacking the same penalty onto any HBP that isn't preceded by a thrown strike. Perhaps this is of little consequence in a blowout, but if the deficit is at all surmountable then throwing at a hitter becomes potentially disastrous from a competitive standpoint. At the same time, hitters could otherwise intentionally lean into pitches if any 0-strike HBP will lead to two bases. Thus there is a rule that punishes them for leaning out of the box into a pitch, requiring the pitch be completely in the box or the HBP is called a strike. The HBP-strike rule also dissuades hitters who like to crowd the plate, punishing them if they are plunked outside of the drawn limits of the box. This also helps offset the natural advantage of facing position players who are pitching rather than pure pitchers, since it's competitively safer to stand somewhat off the plate. 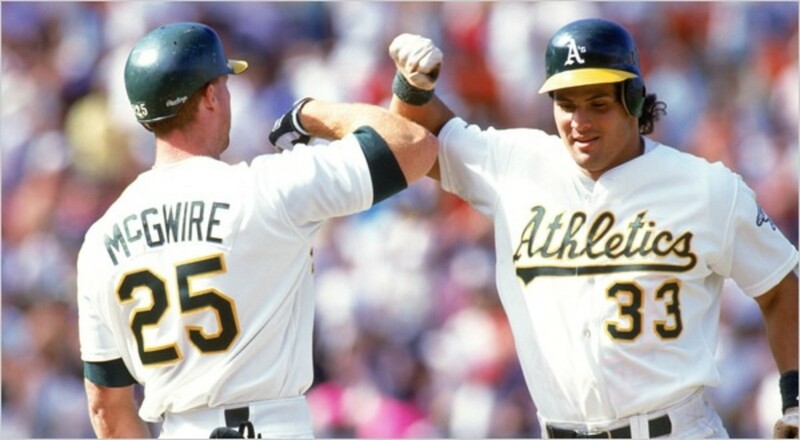 In this league, guys like Mark McGwire and Jose Canseco can freely admit to using performing enhancing drugs (let alone freely use them) if they so desire. Just make sure you don't get arrested. Shoot 'em if you got 'em ... but at your own risk. You may use any drugs you want at your own risk. Individual teams are entitled to issue their own penalties for players' use of any controlled substances, as well as not enforce any rules against them. If you are charged with a crime associated with the use, possession or distribution of any controlled substance, you are suspended for a minimum of 30 days, with no maximum penalty. Penalties may be tied to the scope of the punishment. Time spent incarcerated, or associated with legal proceedings regarding the crime, that results in an inability to play can be counted as time served with the suspension. Teams facilitating drug use that results in medical injury or in criminal charges may be subject to fines or forfeited games at the league's discretion. While I personally don't care for performance enhancing drugs in sport, I do realize that players do, always have and always will use them on the sly to gain or regain whatever competitive ability or advantage they believe it gives them. I think it's a more effective policy to say that you are welcome to use them at your own risk, that your team is entitled to set and enforce their own rules, and that any injury or legal trouble it causes you in your life will lead to penalty. This also avoids blacklisting any drug users. If one team cuts a player for their use, but another team is absolutely open to employing those players, then that player at least has options for continuing his career. Tying league related punishment to real-life punishment also adds some dis-incentive to using those drugs more than incidentally. Running a black market steroid ring that could get you and your teammates sent to prison might not be worth the trouble if it'll get everyone remotely involved suspended for a chunk of the season. As for the idea that a black market team will have a competitive advantage over cleaner teams... history is full of many users who ended up not being all that good, along with already great players who only used to get an added edge. Ultimately, it may provide no real competitive advantage to otherwise bad or ordinary players. Also, to be honest, PEDs aren't so much used to get added strength and skill, as they're used to facilitate recovery during a long season. Many users utilize them incidentally to recover from injuries or from long-term fatigue. There likely would not be many addicts who push themselves into long term health problems or juice themselves to Hall of Fame careers. 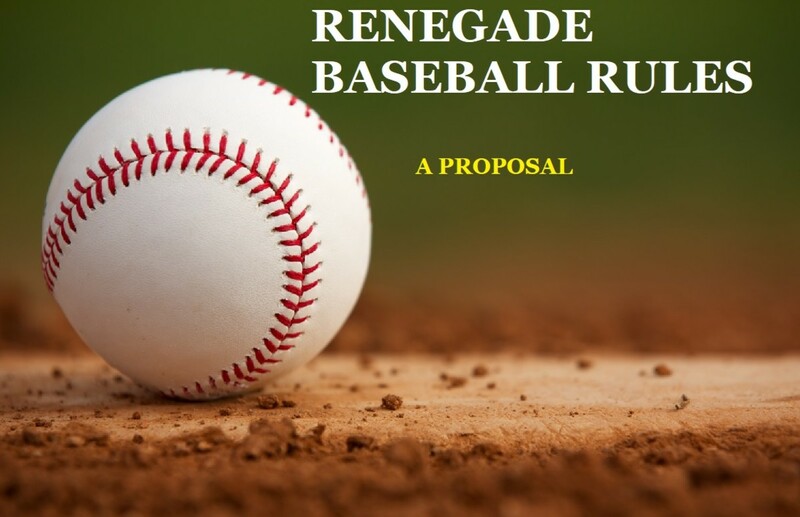 So those are my proposed rules for a Renegade Baseball League. Rather than propose changes to a Major League Baseball organization that's resistant to any sort of substantial rules change, I'd rather see a brand new league make and play by its own rules. I welcome any wealthy group of individuals and ballplayers to take these rules and create a new baseball league from scratch. I think the end result would be highly entertaining. And who knows? Many of the rules may look so good in practice that maybe, just maybe, Major League Baseball will adopt a few of them.